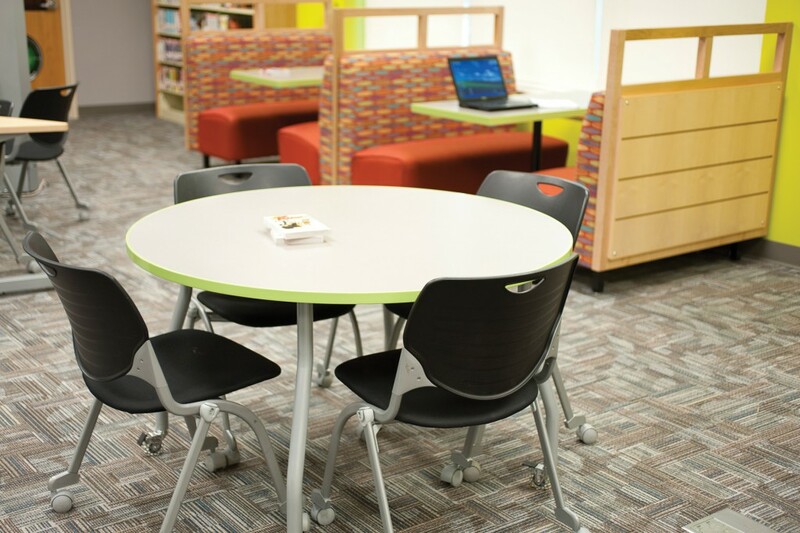 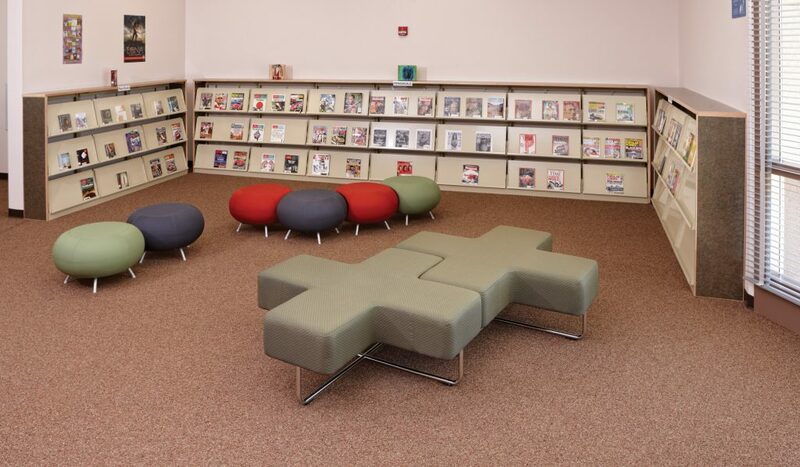 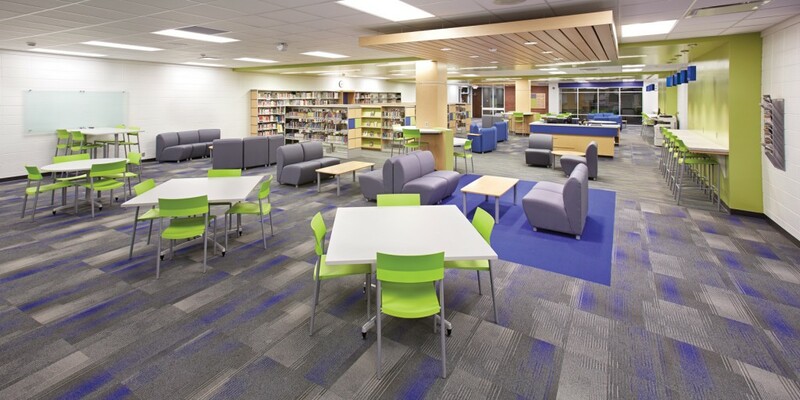 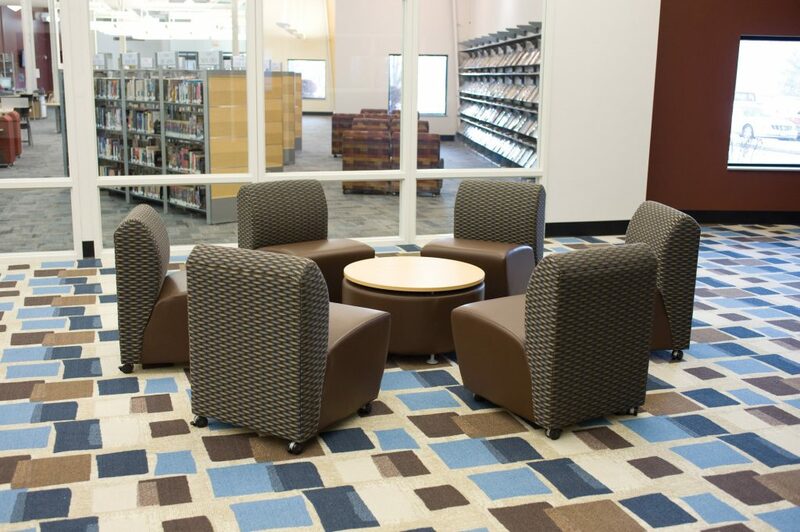 See how the Sioux Center Middle and High School library went from “dull, monotone time warp” to vibrant, 21st century learning center. 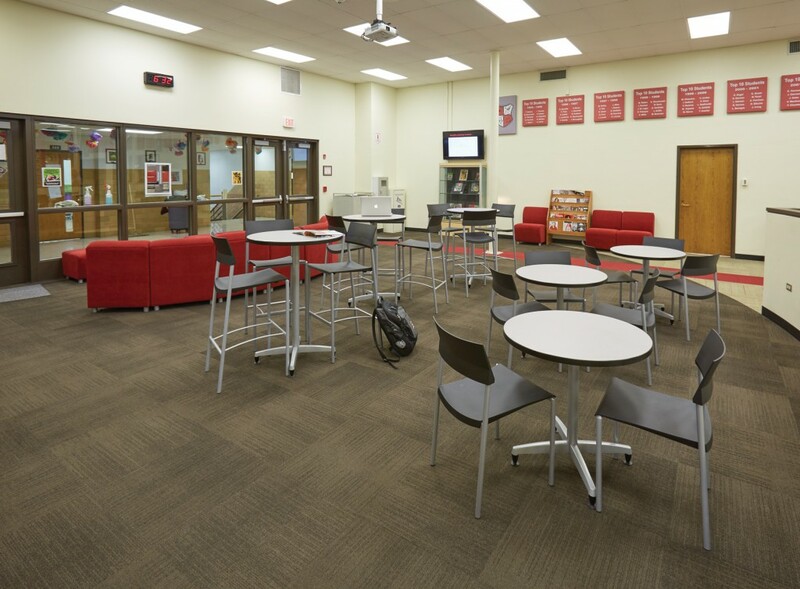 The new multi-functional space features a variety of table and seating options and has become a popular hangout for students. 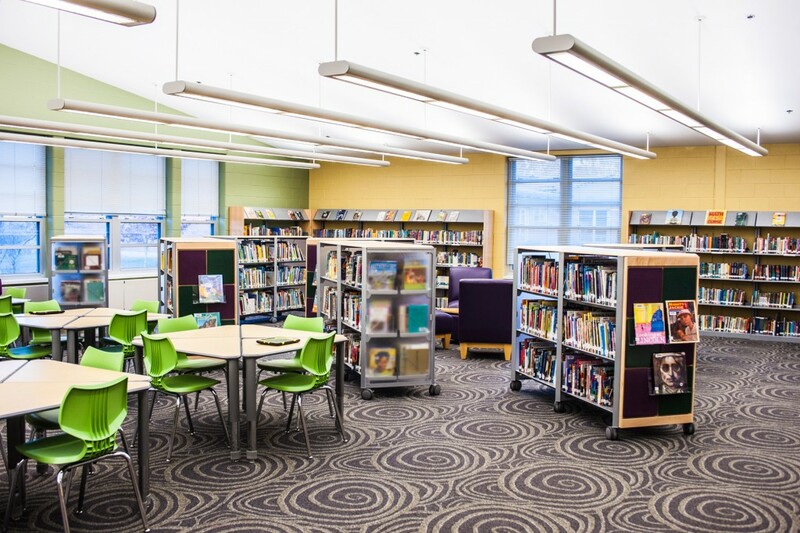 In April 2009, Jennings County Public Library began an organizational study with the help of Library Consultant Kimberly Bolan Cullin in an attempt to prepare their facility to meet the changing needs of their community.